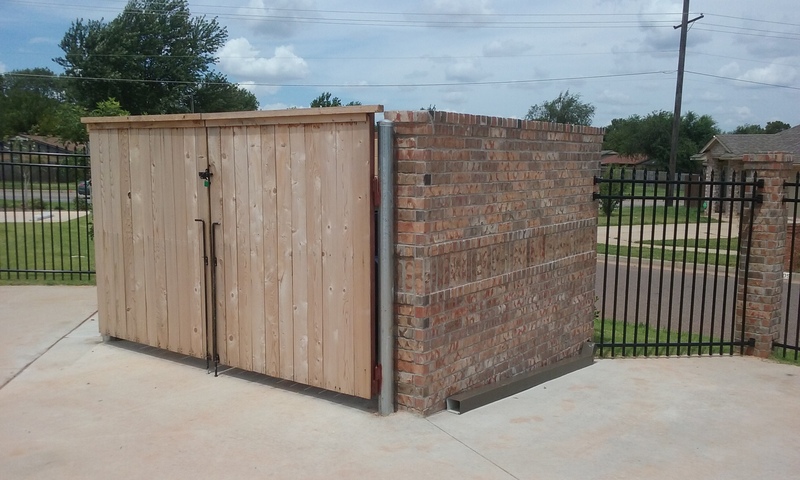 A/M Fence is an Oklahoma City, Oklahoma based fence contractor which specializes in fence replacement, repair, and construction of all types of fencing. Including, Vinyl, Montage, Decorative Wrought Iron, Rock and Brick Pillar type, Privacy, Security, Pool, Coated and galvanized chain link, and many others. Our team is dedicated to making sure that you get the customer service, and high quality materials and workmanship that we only deliver. Let’s be perfectly honest, one of the main problems that we find with the fences we repair or replace are the gates. Gates that will not open, will not close, drag and sag: poor construction. At A/M Fence we take pride in our fence construction, especially our gates. The entry way to your back yard or the front of your property should be special because they say so much. So, whether you need a wood/privacy fence and gate or an ornamental fence with brick columns and remote gate access we can deliver. 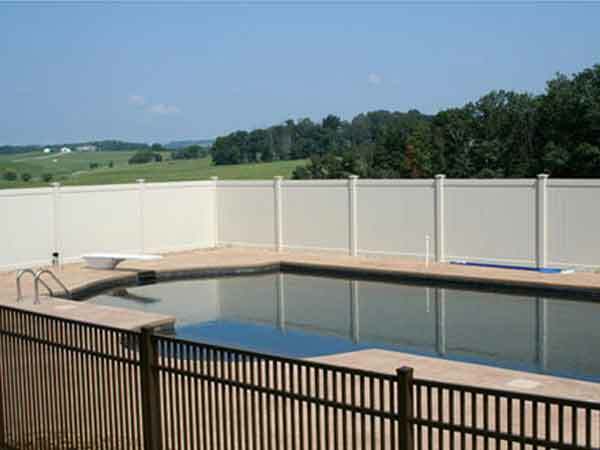 Let us help define your fence needs and expectations, then watch us exceed those expectations with a quality A/M FENCE. 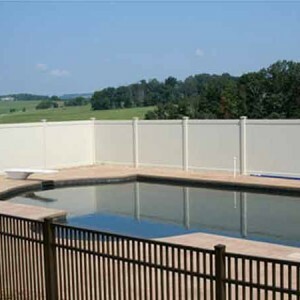 Our Oklahoma City Fence Company has the expertise and know how to Build Many Fence Styles. Call A/M Fence today! We located in Oklahoma City, Oklahoma! Our OKC Fence Company is looking forward to meeting your fencing needs. Our OKC Fence Company is standing by for your call. We also service areas surrounding OKC such as but not limited to Norman, Edmond, Midwest City, Del City, Moore. Remember we offer FREE ESTIMATES! Don’t hesitate to call!